We have a solid reputation showcasing our ability to successfully open and operate a variety of hotels and resorts, and an enviable track record for the turnaround of distressed properties. We focus on potential, consistently assessing a property not for what it is, but for what it can be, regularly making market leaders out of historically poor performers. 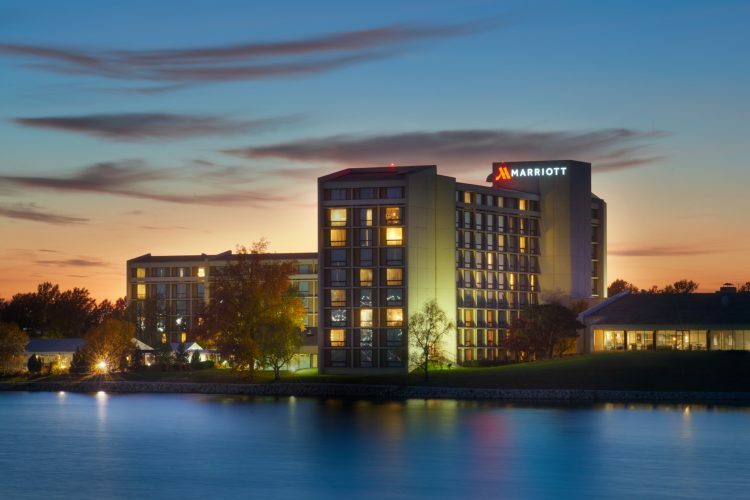 The Marriott Kansas City Airport is the most recent addition to our ownership portfolio. 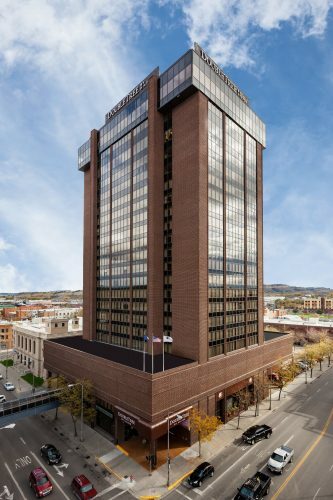 Acquired in August of 2015, it is a full-service hotel featuring 381 rooms and has nearly 15,000 square feet of meeting space. It is the only hotel on airport grounds and was acquired for an all-in cost of less than 50% of replacement cost. Upon acquisition, we replaced brand management, resulting in immediate incremental cash flow and completed a transformational, multimillion-dollar renovation which included all facets of the property and introduced a new restaurant concept, 21 Tap & Table. December 2018, the property finished with over a 4% improved RevPAR. The 291 room DoubleTree South Bend was acquired as a Marriott in August of 2011 for an all-in cost of less than 25% of replacement cost. Upon acquisition, we replaced brand management and converted to the DoubleTree by Hilton brand, completing a transformational renovation in 2013 and subsequently winning the “Most Improved Quality Award” from Hilton Worldwide Awards of Excellence. The renovation and change in management resulted in an immediate uptick in cash flow, increasing RevPAR by 53% and after two successful refinances, we were able to sell the property in 2017 with Total Revenue having increased 38% and EBITDA over 36%. 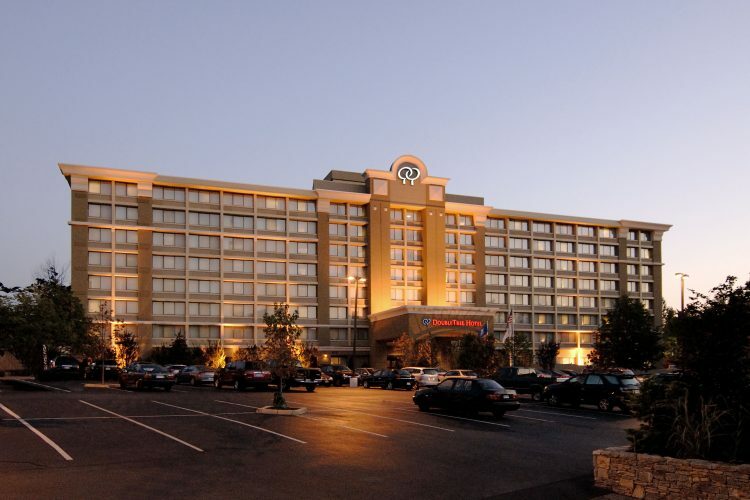 The DoubleTree Norwalk was acquired as a Clarion in August of 2004. Thereafter, it was closed and underwent a comprehensive and award-winning, multi-million-dollar renovation and conversion to the DoubleTree by Hilton brand. We realized numerous benefits from our transformational renovation and repositioning of the 266-room property, including an increase in ADR and RevPAR up 40% and 78%, respectively. We successfully sold the asset in May 2008. 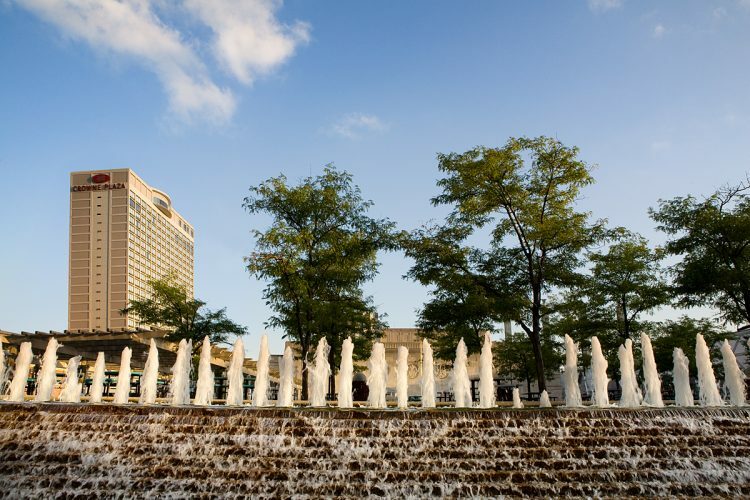 With 385-rooms, the Crowne Plaza Kansas City Downtown has been a great addition to our Fund-era ownership portfolio. Acquired in September of 2007, we converted the hotel from Radisson to Crowne Plaza and embarked on a transformative, multi-million-dollar renovation which was completed in 2009. In 2017, we successfully executed a ground sale leaseback and subsequent financing. Currently, we are undergoing another transformational renovation including re-concepting the bar and public space, as well as a full renovation to all guest rooms. 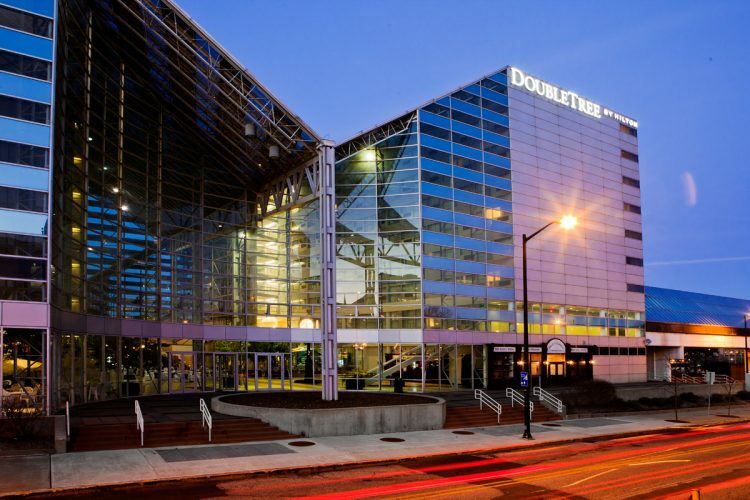 The property is located in downtown Kansas City, positioned across the street from the Kansas City Convention Center, the Municipal Auditorium and is one block from Kansas City’s Power & Light District. Since purchasing the property, we have added 8% in Total Revenue, 230% in EBITDA and improved the RevPAR by 82%.